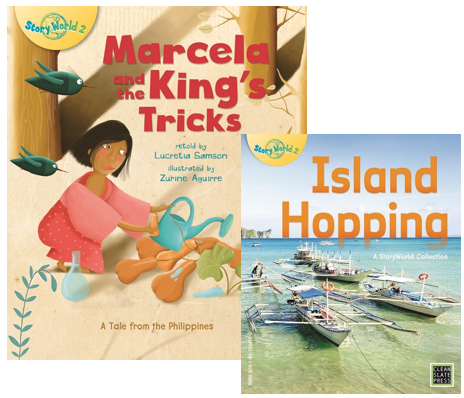 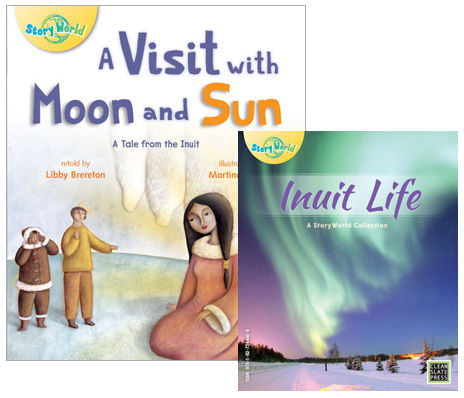 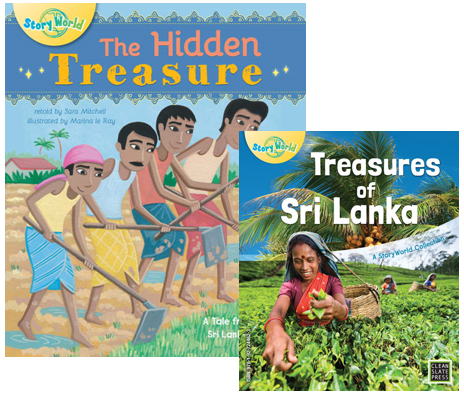 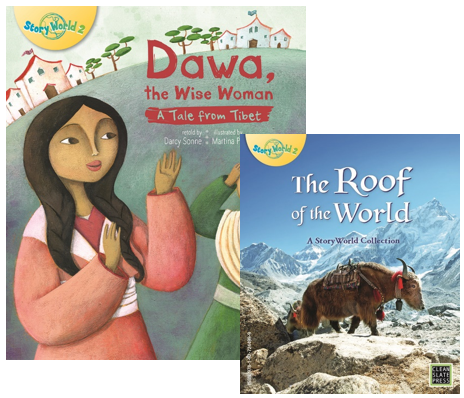 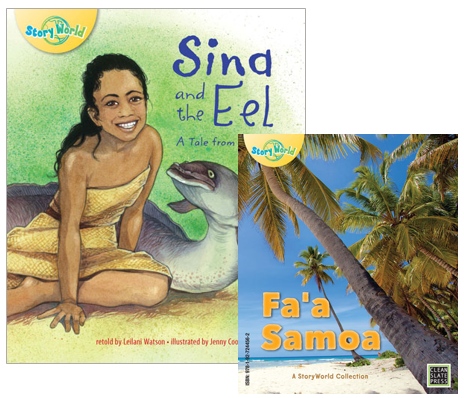 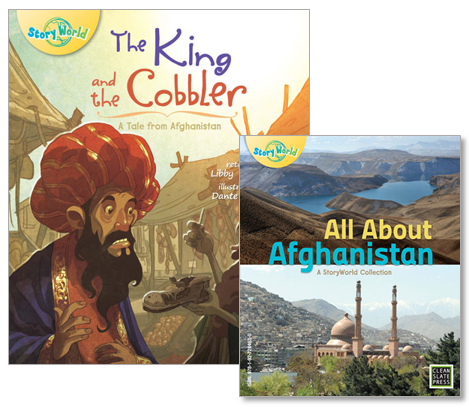 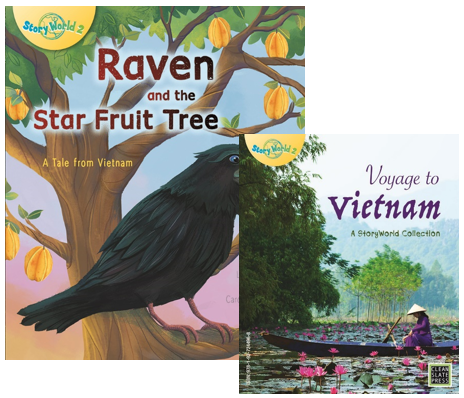 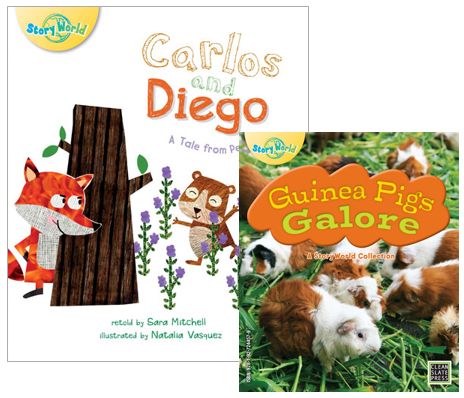 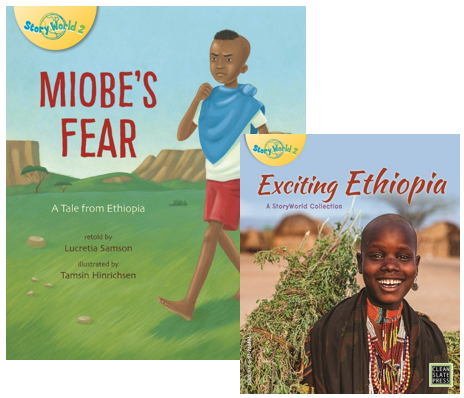 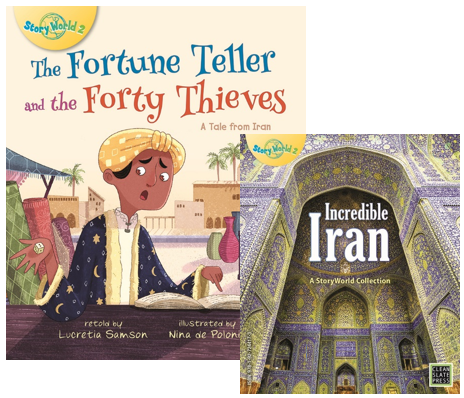 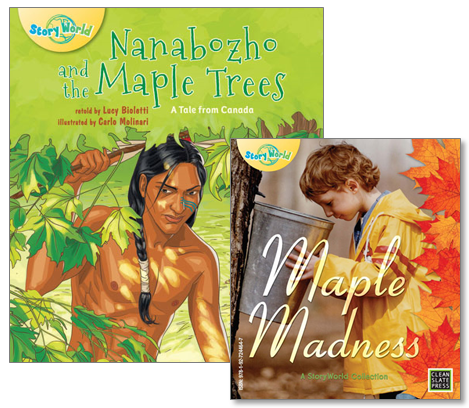 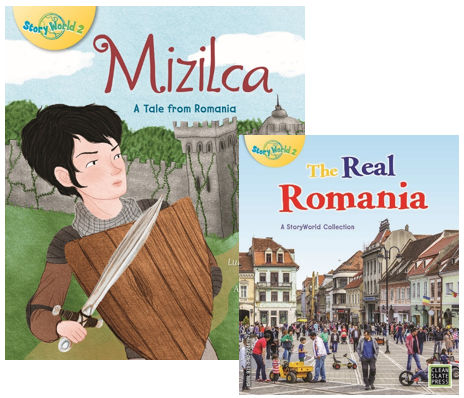 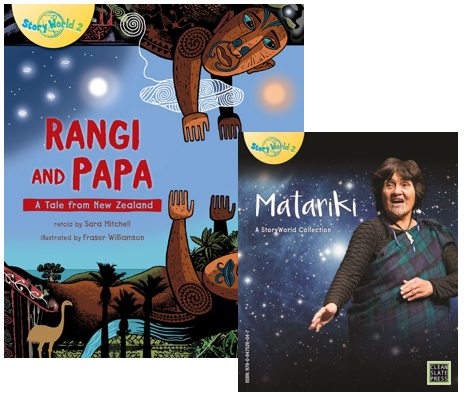 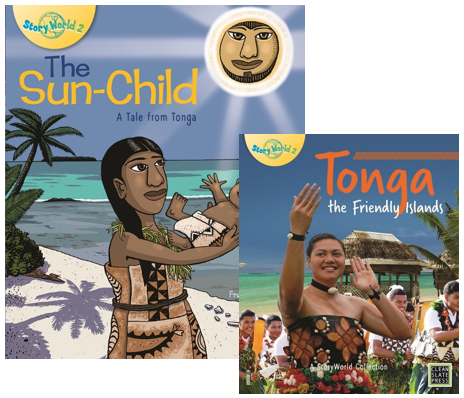 StoryWorld is a stunning collection of traditional tales and material centered around countries and cultures. 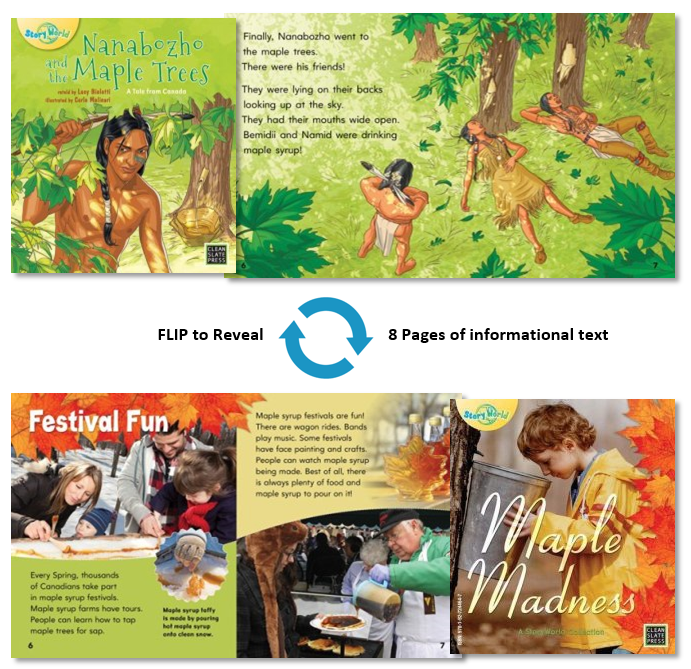 Each book starts with a 16 or 24 page traditional tale from around the world, which then flips over to reveal 8 pages of information text. 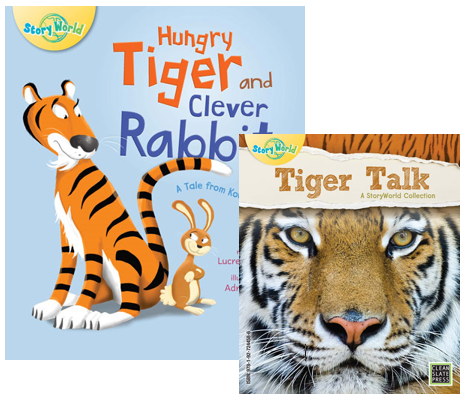 Big Book editions also available for all titles. 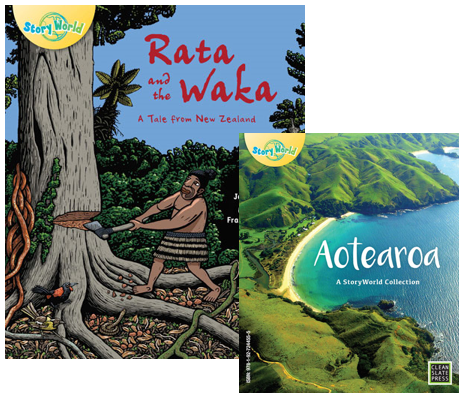 Free to download (list hidden if not logged in).